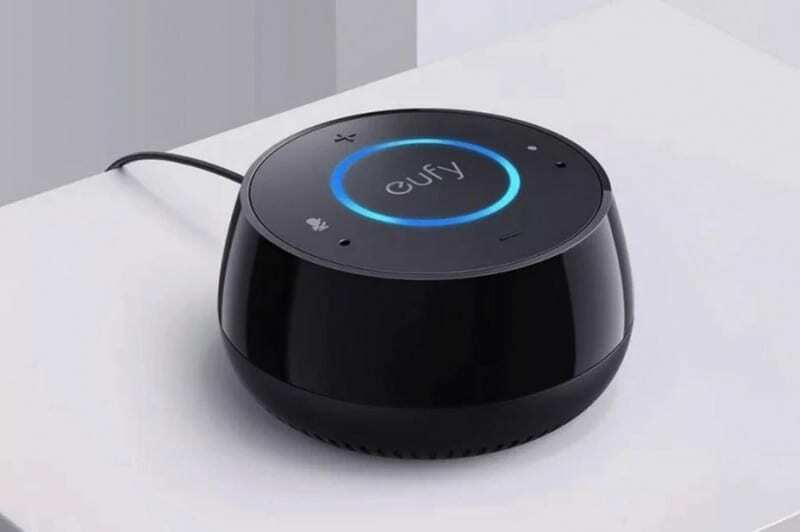 Eufy, a sister brand of Anker has launched its newest Eufy Genie smart speaker integrated with Alexa Voice Control in India today. Eufy Genie is a voice-controlled smart speaker with Amazon’s intelligent Alexa voice Control. Just say the wake word “Alexa” and Genie plays music, controls your smart home devices, answers your questions, sets calendars, and reports the weather, news, alarm, and more. 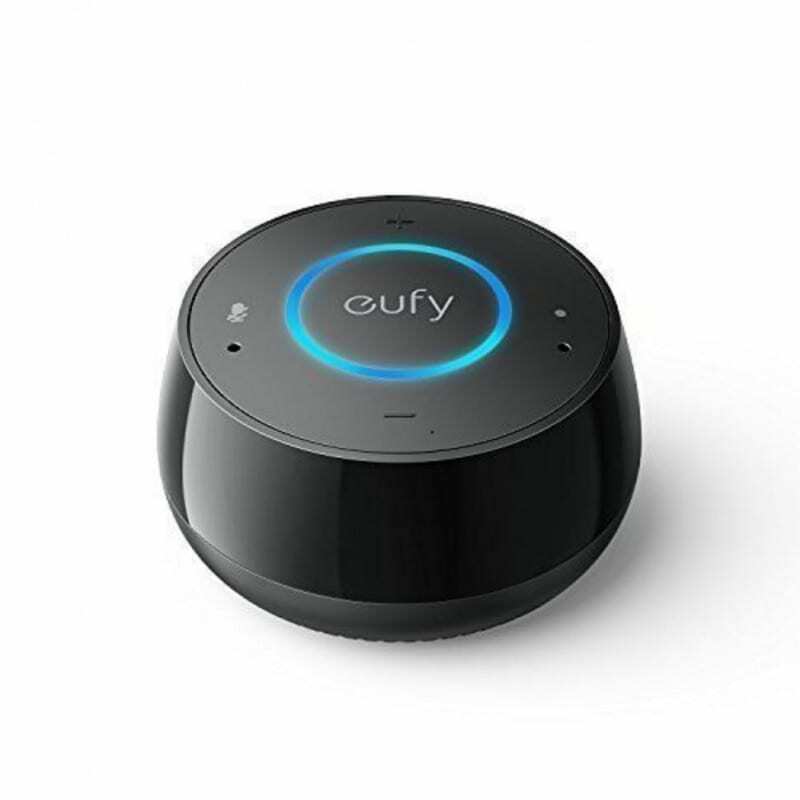 The smart speaker comes in a sleek and compact design makes Eufy Genie easy to carry outdoor or place it indoor in any room. 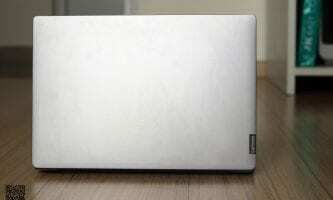 Genie works very well in Indian accent and pronunciations to make life easier at home. 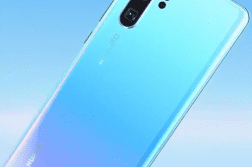 The Genie Technology is built using Audio Smart far-field voice processor, that detects sound 360° & isolates noise, then utilizes echo cancellation to hear your voice during music playback or voice prompts. 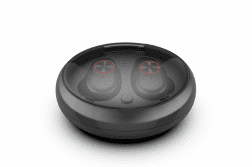 The Eufy Genie comes with a 2W speaker which delivers dynamic audio and room-filling sound. Users can enjoy their favorite playlists from streaming services like Saavan, Amazon Music, TuneIn, and iHeartRadio. Access over 10,000+ ‘skills’, covering every service the internet has to offer and do more with Alexa. In addition, use Genie to control all Alexa-compatible Eufy smart products, such as Luminas LED Smart Bulbs, in addition to other brands that work with Alexa. 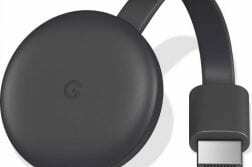 Genie smart speaker doesn’t need Bluetooth, simply connects to 2.4 GHz Wi-Fi networks at Homes. The product is available in shades of Black for INR 4,799(now on sale for INR 1,999) on Amazon with 12 months of warranty.